I help clients with all aspects of their commercial property transactions. My clients are involved in all aspects of commercial property. My thorough knowledge of the law and many years of practical experience working in commercial property transactions helps me give my clients expert and well-considered legal advice. Providing my clients with pragmatic and clear guidance on their property transactions enables them to make their business decisions with confidence. 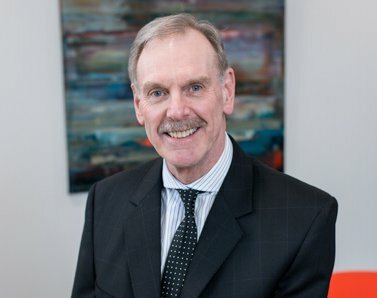 A former senior partner and managing partner of the firm, I am also a past chairman of the parent board of a substantial group of housing associations, and a Notary Public.